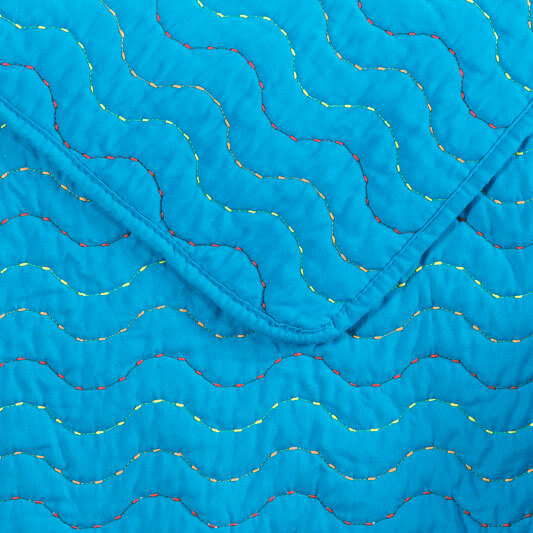 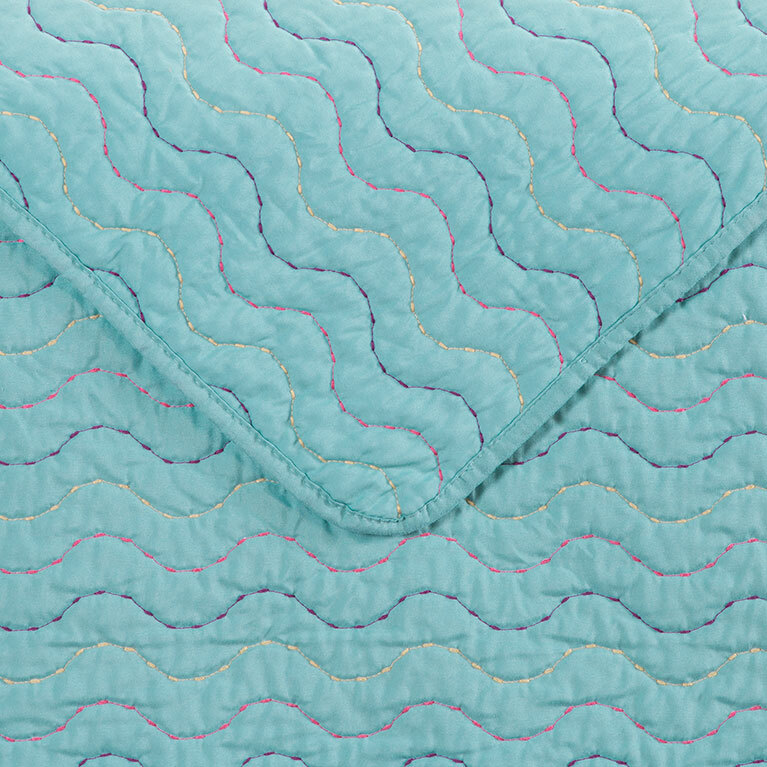 Multi-colored stitching quilted in the signature Crayola serpentine wave design pattern is key to this super-soft snuggly coverlet and sham set. 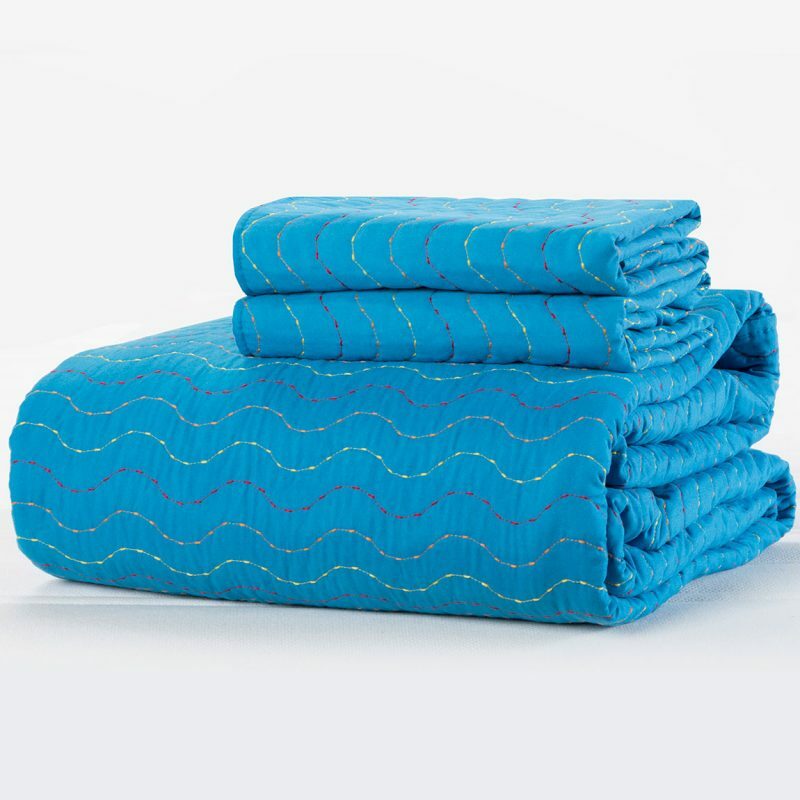 Available in Twin and Full/Queen. 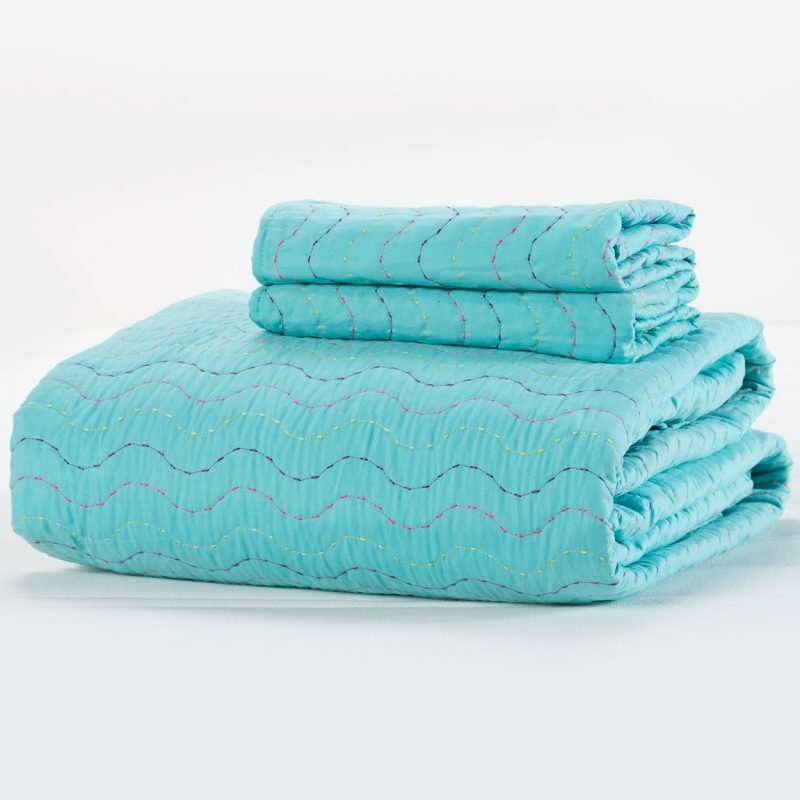 Set includes one coverlet and two standard shams (twin has one sham).